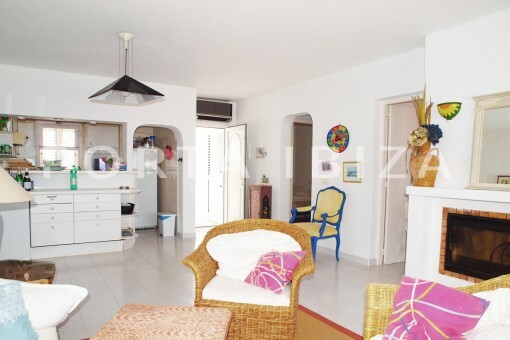 The living area has a total of 4 bedrooms and 4 bathrooms which are divided into three separate units as follows. 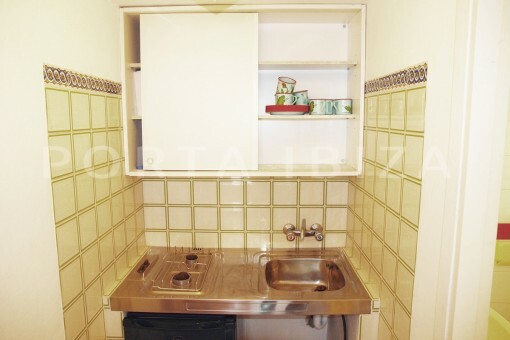 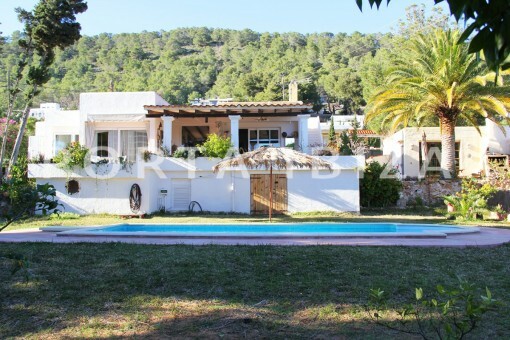 2 bathrooms, 1 open kitchen and a dining room and living room leading to the terrace and garden. 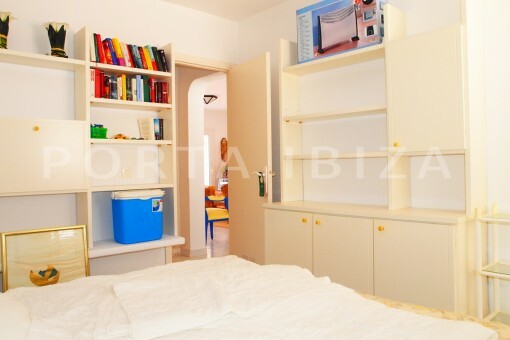 On the back of the house is a patio leading to garage which has been converted to a guest bedroom with bathroom. 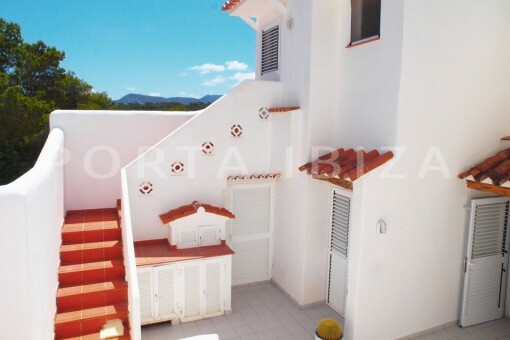 A staircase leads to a loft-style apartment with balcony and fantastic views. 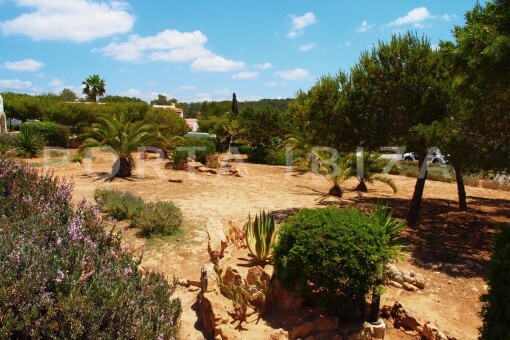 Further there is a beautiful outdoor community outside area with a wonderful Mediterranean garden and a large pool. 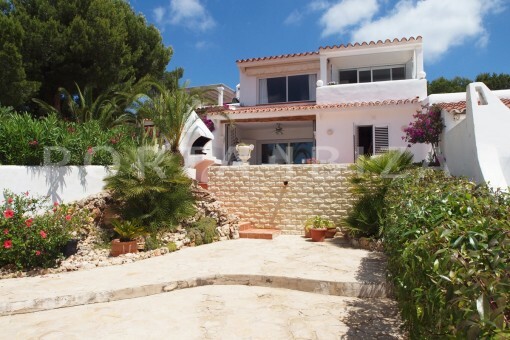 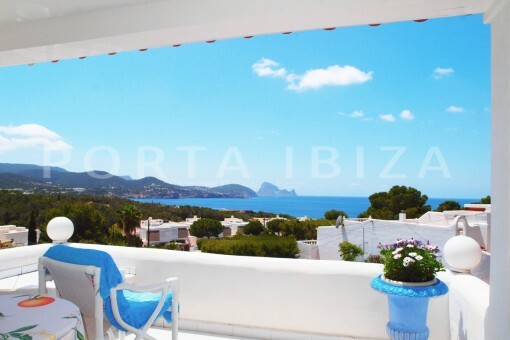 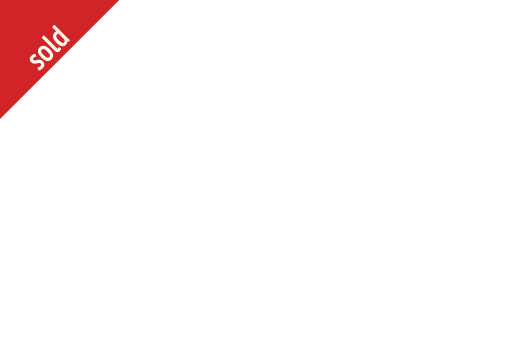 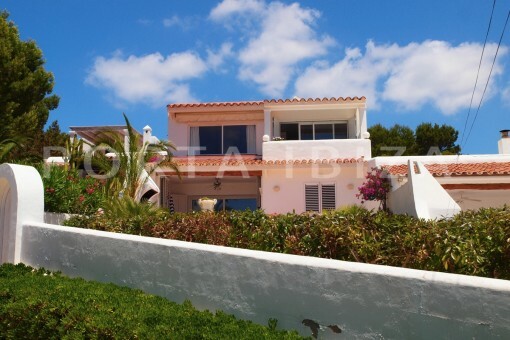 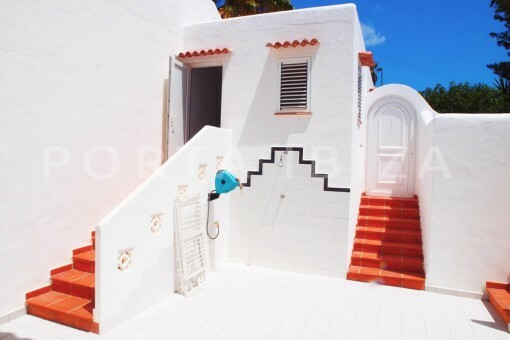 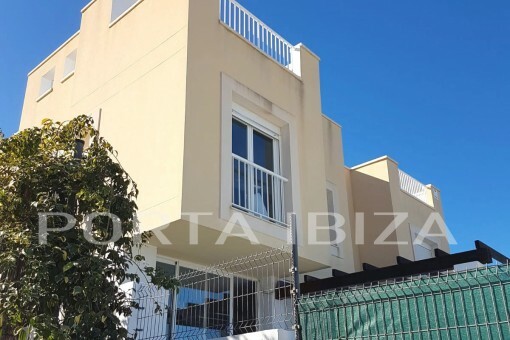 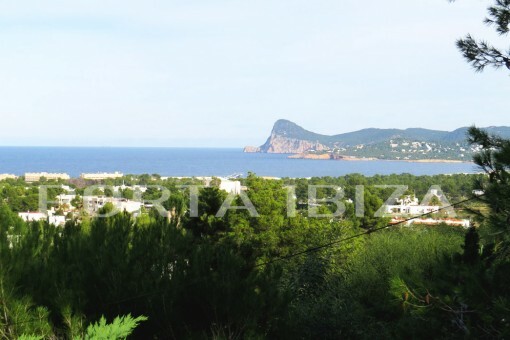 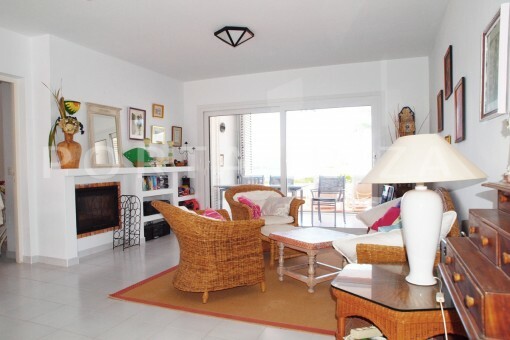 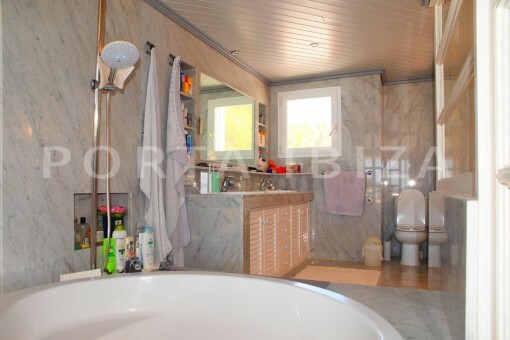 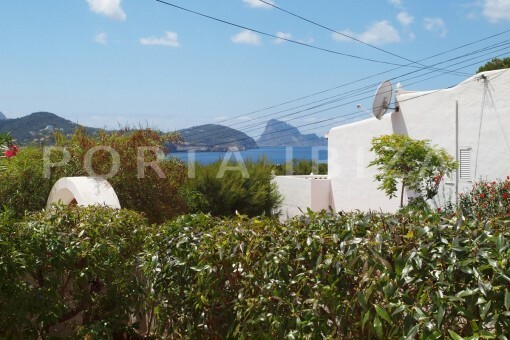 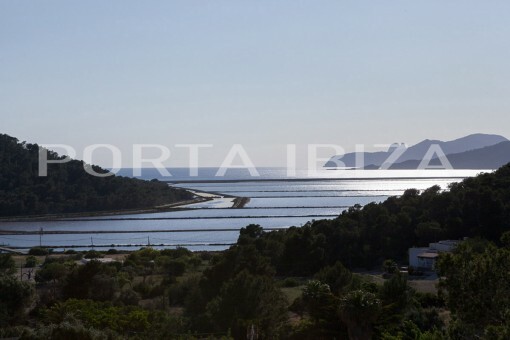 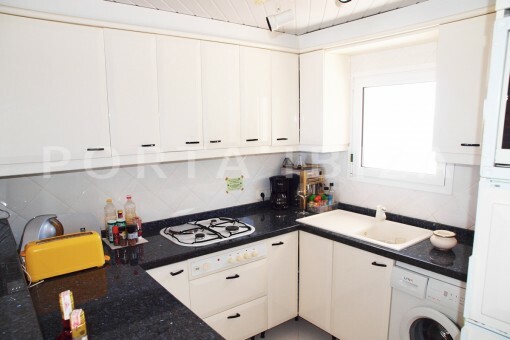 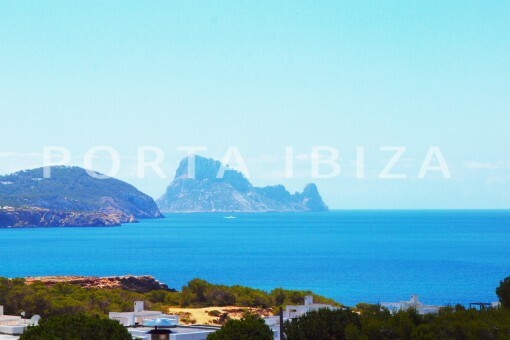 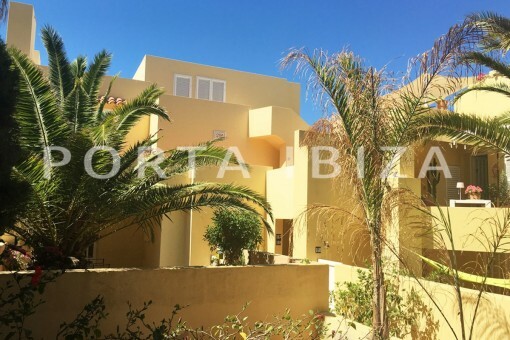 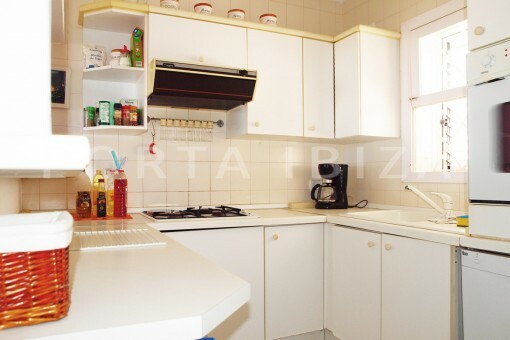 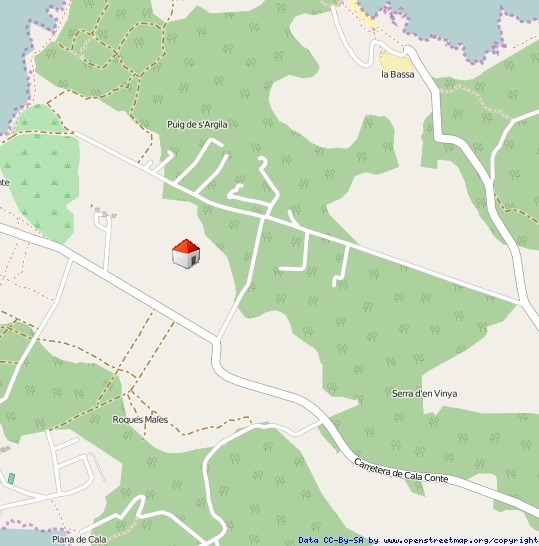 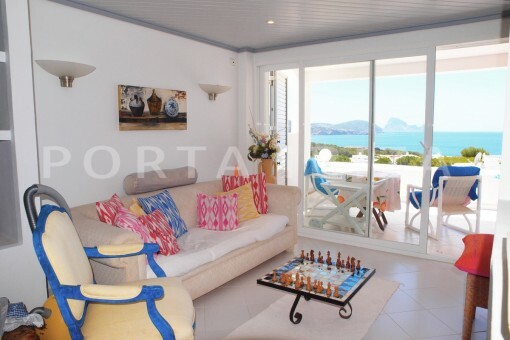 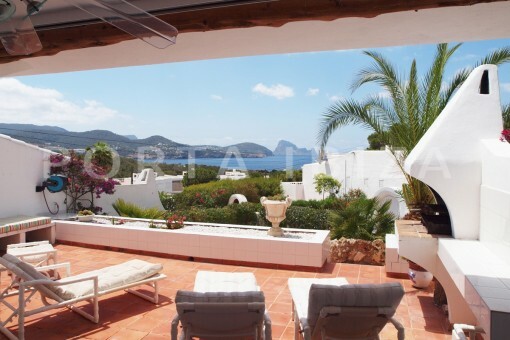 I'm interested in: Charming house in Cala Codolar with views to Es Vedra (Objekt-Nr.101829).